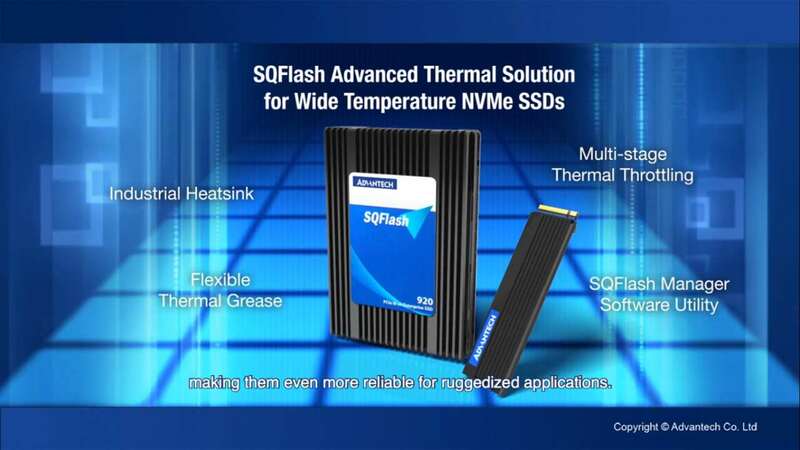 September 2, 2016, Taipei – Advantech, a global intelligent systems leader providing solutions across multiple vertical markets, announces the launch of MIO-6300, a 3.5” (146 x 120 mm) System-on-Chip (SoC) slim SBC that incorporates a quad core Intel® Celeron N2930 processor and an EtherCAT Master Controller for intelligent robotics applications. MIO-6300 is a SoC board-to-board solution that offers low power consumption and high graphics performance and is targeted at the robotics automation industry. 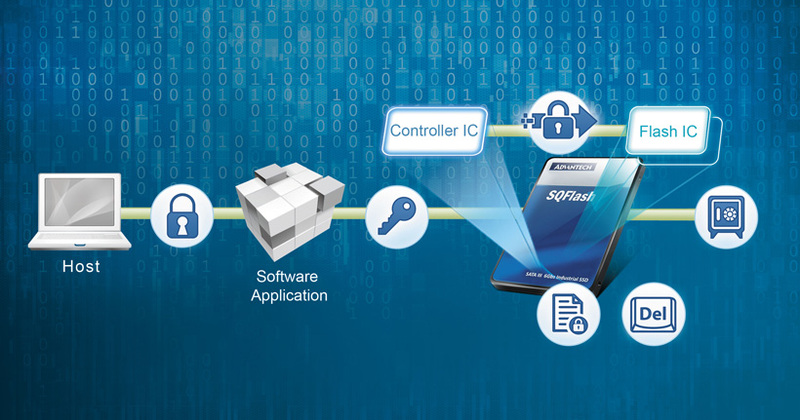 MIO-6300 comes bundled with Advantech’s value added smart software suite WISE-PaaS/RMM, which brings the benefits of cloud computing within reach of many embedded application developers. This tool provides the ideal solution for industrial applications and helps to speed up time-to-value for intelligent systems designers. EtherCAT is a popular industrial standard for robotics and motion control systems because of its high-precision, performance/throughput, open structure, ease of integration and cost effective features. EtherCAT is highly suited for robotics requirements that require flexibility, adaptability, highly synchronized I/O, and time-deterministic control. Customers can implement EtherCAT effectively on MIO-6300 with its triple Intel i210 Gigabit Ethernet controller. Triple Gigabit Ethernet is the general requirement for robotics automation – one Gigabit Ethernet can be used for EtherCAT, another for the tech pendant of the robot controller, and the other can be for general purpose use. MIO-6300 delivers excellent CPU performance with its quad core processing. This Intel® Celeron® N2930 processer version almost doubles the performance compared to previous generations of Intel® Atom® N2800 processers. The graphics on MIO-6300 is based on Gen 7 Intel® Graphics Architecture with support for DirectX 11, Open GL 4.0, and OpenGL 1.2; and it has full HD video playback, video transcoding and encoding functionality. 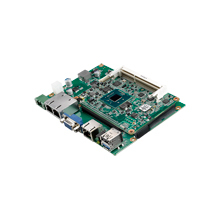 MIO-6300 comes with abundant connectivity for multiple I/O including 3x Gigabit Ethernet, 1x VGA, 1 x LVDS ,1 x USB 3.0, 3 x USB 2.0, 2 x COM, 1 x mSATA (F/S) and 1 x MiniPCIe (F/S) for verified CANBus module expansion. It also offers two kinds of power input options (12V/24V) especially for the robotics automation industry. MIO-6300 complies with the IEC standard for Electro Static Discharge protection for the COM port transceiver with15kV air gap protection/8kV contact protection for RS-232. MIO-6300 was verified to pass the military standard (MIL-STD-202G/MIL-STD-810G) certifications for better vibration resistance. MIO-6300 is also designed with 100% solid capacitors which give better reliability than electrolytic capacitors and its high Tg PCB value (TG-170) means the PCB is more stable under high temperature operation. For more information about MIO-6300, please contact your local sales office, or visit us on the web at: http://www.advantech.com.tw/embcore/mio_extension_sbc.aspx.